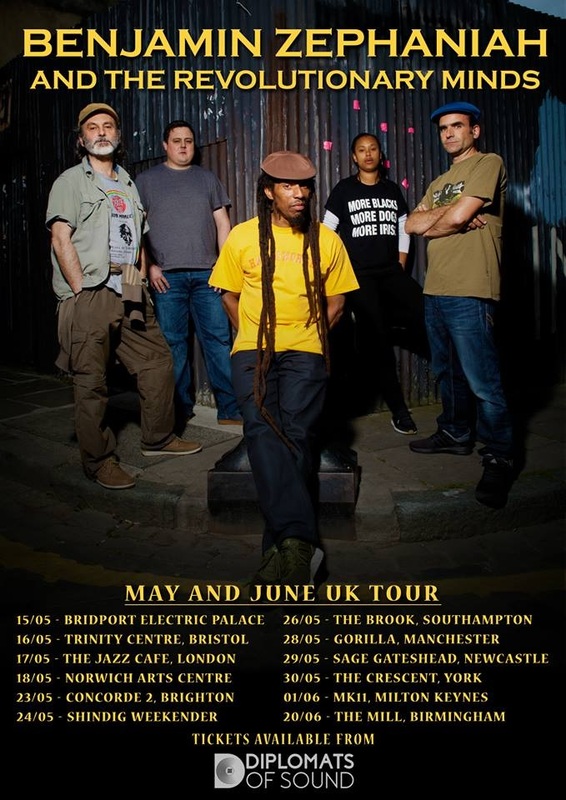 Internationally renowned poet, writer and humanitarian Benjamin Zephaniah will take his incendiary dub reggae band on tour throughout the UK beginning May 2019 and calling in at the Concorde 2, Brighton on Thursday 23rd May, in support of the critically acclaimed album ‘Revolutionary Minds’. 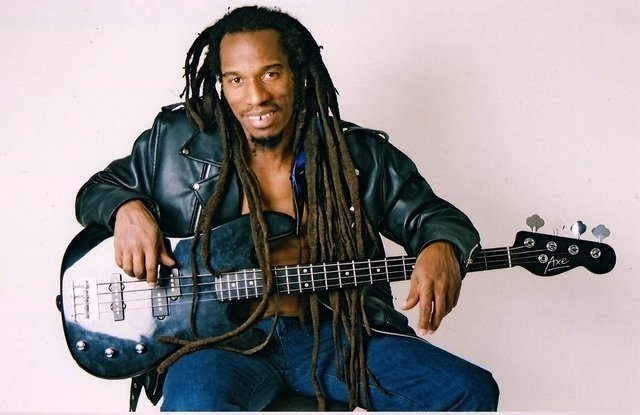 Now Zephaniah will showcase his inimitable talent as the frontman of The Revolutionary Minds, a band of gifted musicians strongly influenced by street politics and the music and poetry of Jamaica. Created alongside Tru-Thoughts artist and producer Corin Pennington (aka The Sea), known for his work with Toots & The Maytals, Rodney P, Third World, The Wailers and many more, the ‘Revolutionary Minds’ album is a potent selection of dub-reggae wisdom, its essence and style fully reinforcing the messages in Zephaniah’s powerful and pertinent lyrics. 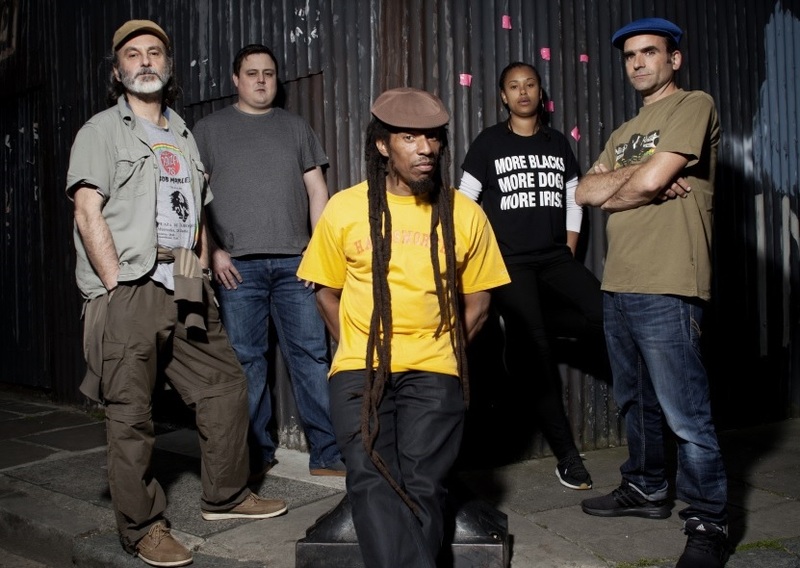 ‘Revolutionary Minds’ continues the strong tradition of dub poetry, but by incorporating new musical influences it brings reggae into the 21st century. Following the limited release of the album and a handful of selected concerts, we are now pleased to announce the full release of ‘Revolutionary Minds’, supported by an extensive UK tour. This will be a chance for audiences to witness the impact of the band’s lyrically and spiritually uplifting music in a live setting. 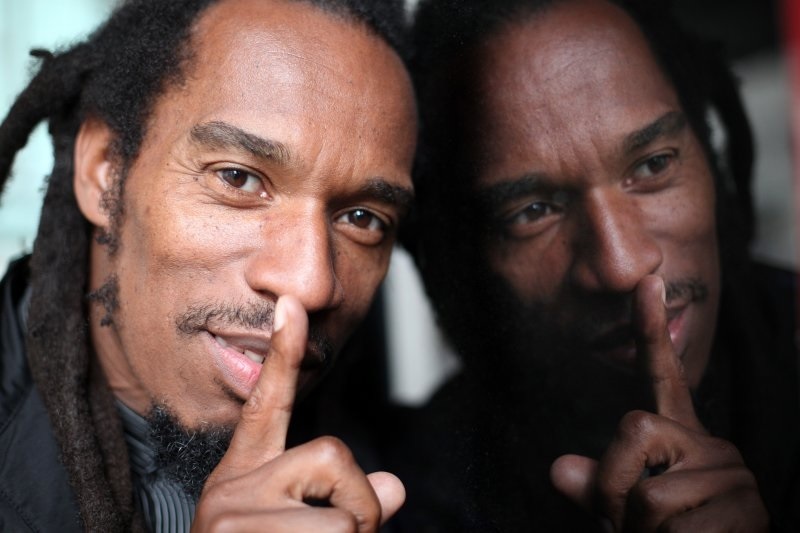 ‘The Revolutionary Minds Tour’ is a chance to experience Benjamin Zephaniah’s innovative and intense performance in full force. Both band and album are the soundtrack for the modern revolutionist; they will make you feel empowered,hopeful, galvanised to make a difference and just as importantly make you dance. It’s a dub thing. Listen to ‘Revolutionary Minds’ HERE and purchase it HERE. 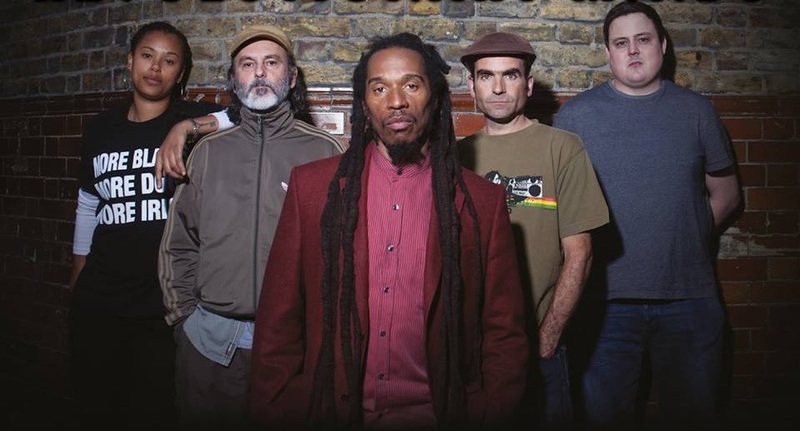 More on Benjamin Zephaniah HERE and grab your Brighton gig tickets HERE.